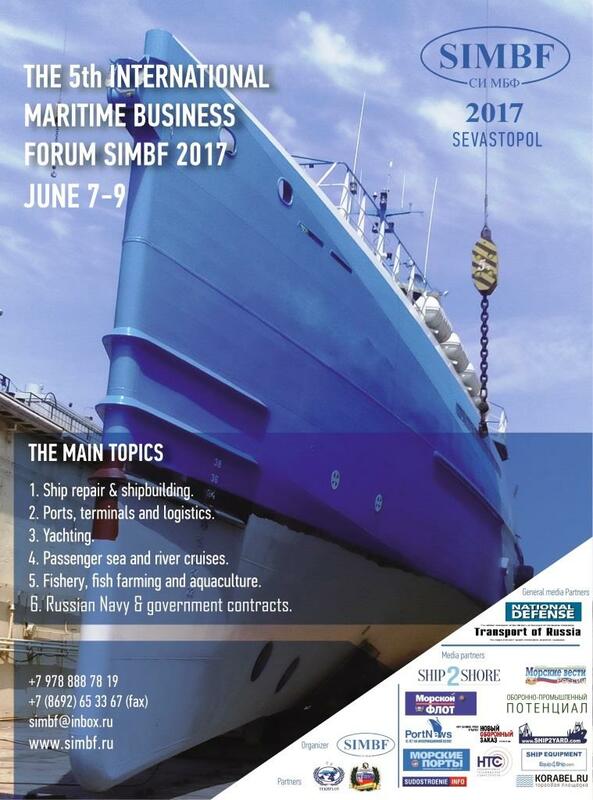 International Maritime Business Forum & Exhibition SIMBF is committed to developing the international maritime business and economics of the Russian Federation. Forum SIMBF was founded in 2013 in Sevastopol city.The first letter of SIMBF stands for Sevastopol. SIMBF includes business conferences, meetings, other maritime business events and exhibition. The Forum is an independent annual event that helps international and Russian companies to develop their businesses in Russia, especially in the Southern Federal District. i) to develop and support enterprises and organizations which are the members of SIMBF family on the basis of achieving the objectives specified in par. a) -e). Keywords: Business forum SIMBF. Doing business in Russia. Russian business consulting. Russian business associations.